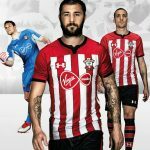 Southampton have unveiled a new third shirt that they will be wearing for their game against AFC Bournemouth this weekend (December 18, 2016). 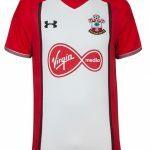 The Premier League has ruled that both of Saints’ existing home and away tops clash with Bournemouth’s uniforms and the South Coast outfit’s technical partners Under Armour have therefore come up with this white third kit. 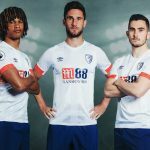 The strip will however not go on sale to the general public. 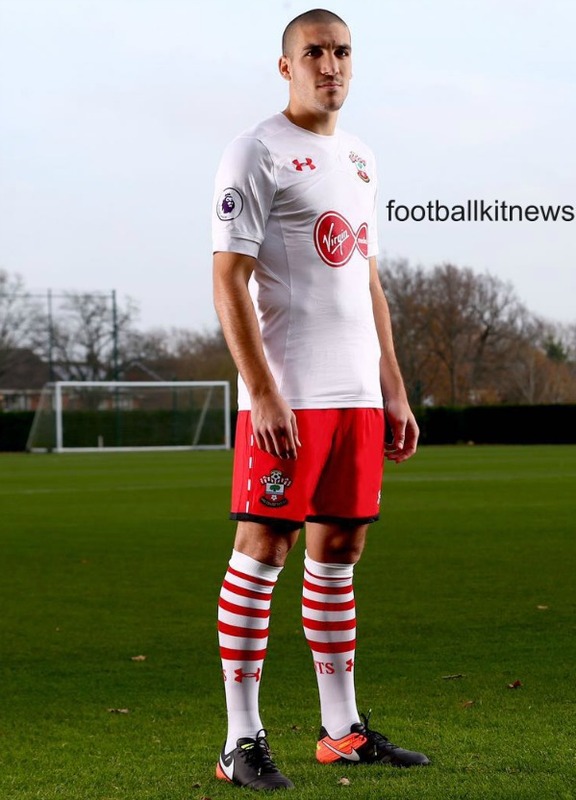 This entry was posted in English Premier League and tagged Under Armour on December 17, 2016 by Football Kit News.